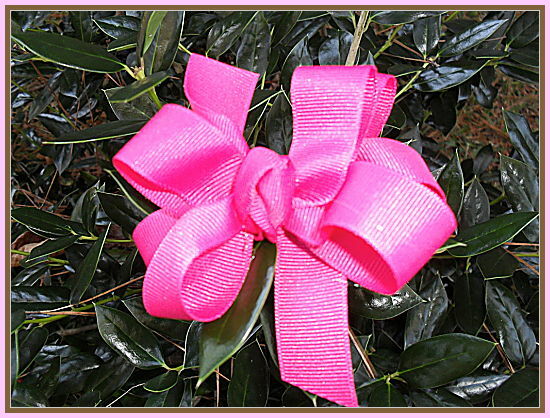 You can order this bow in any color to match every outfit for your sweet little princess. 3 1/2" wide. Amelia's Bows offer you the convenience of getting hair bows and embroidery in one stop. Hair apparel and embroidery clothing needs for all occasions and ages.